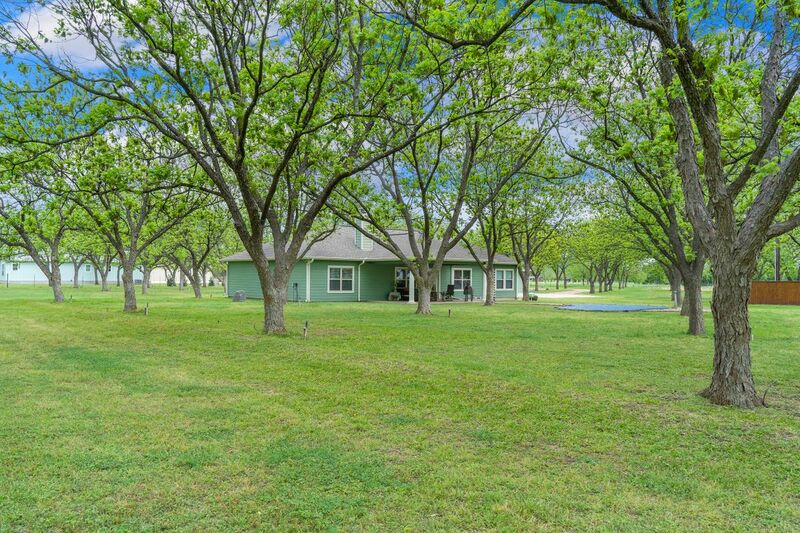 7.909+/- acres that includes House, Guest house, Stand alone studio/man cave, pool, 4 barns and Pecan orchard. 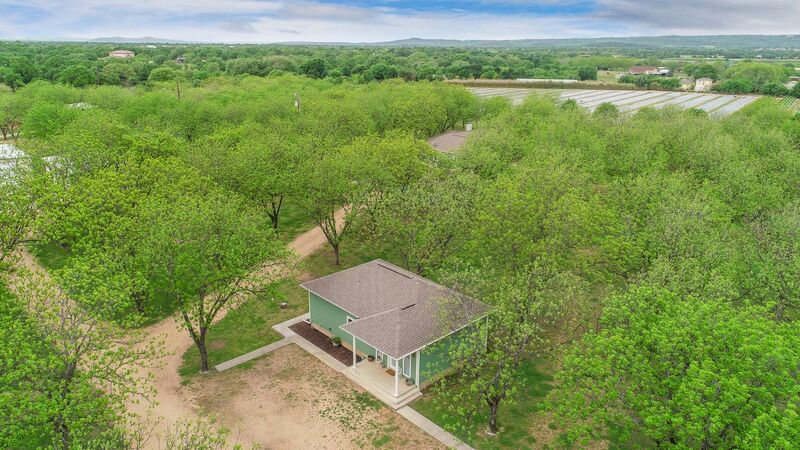 This is an amazing property that is unrestricted and located in the Tobeyville area off Hwy 1980. 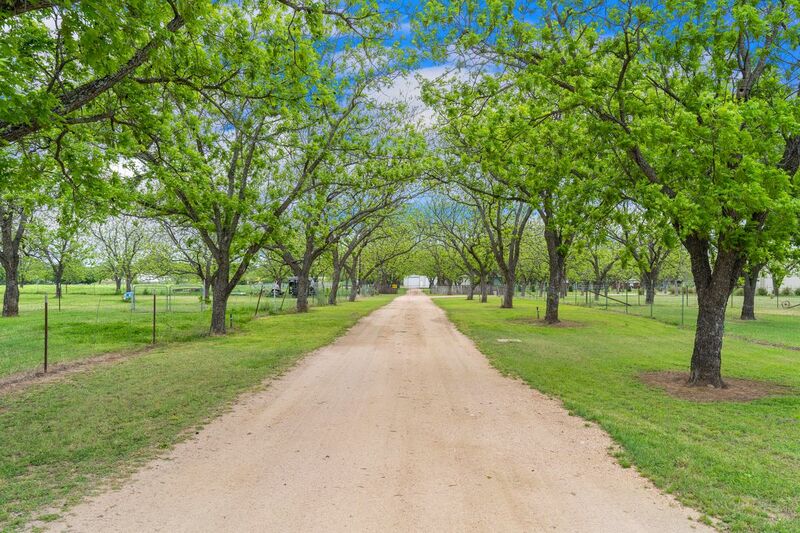 The property consists of a fully operational pecan orchard with 5 water wells. 2 Wells have 100 GPM. Improvements and property features as follows: Main Home with approx. 1999 SF of living area with two master suites, office (could be a 3rd bedroom), 2.5 Bath, swimming pool, attached garage. 1/1 Guest quarters with approx. 1000 SF, 30 x 50 fully insulated barn with 4 bay doors, another separate garage that has been converted into a studio, 2250 metal barn fully insulated, heated & cooled with 12' bay doors. Large enough to park RV. 1500 SF open pole barn, 2000 SF enclosed barn for animals, fully automated sprinkler system for about 8+/-acres of the property. 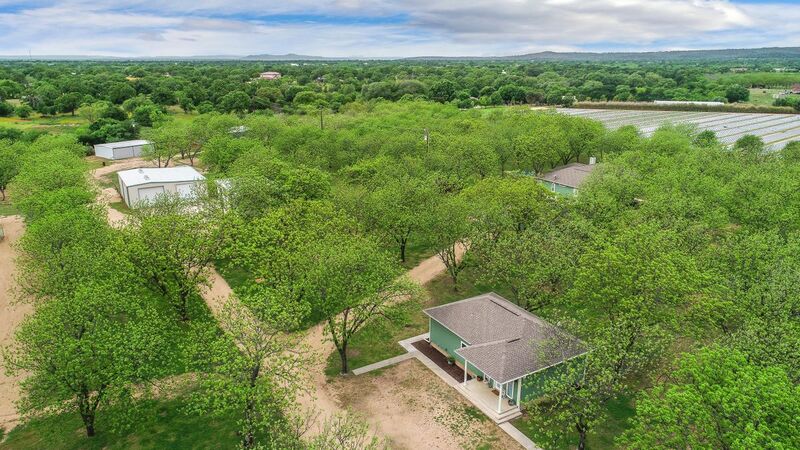 This is truly a one of a kind property with a fantastic location just minutes from downtown Marble Falls. 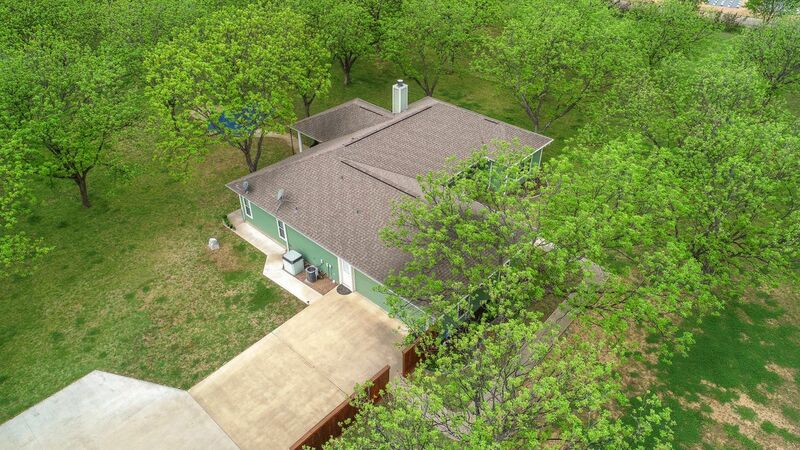 Both homes are very nice and loaded with extras. 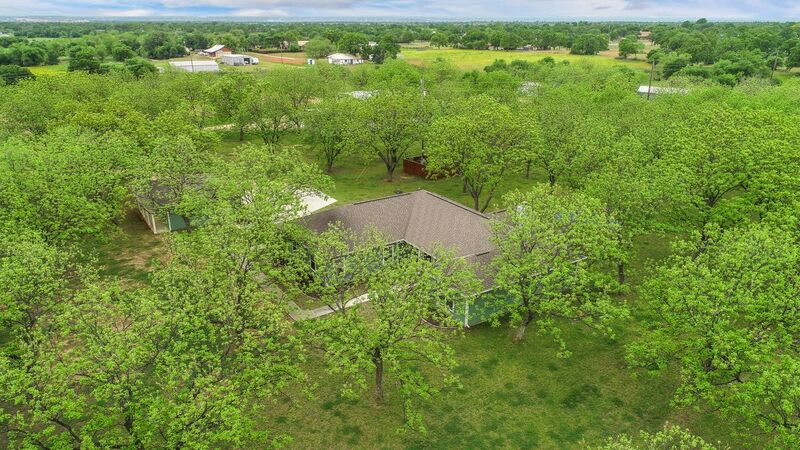 You must see this property to appreciate all it has to offer. This description truly does not do it justice! !